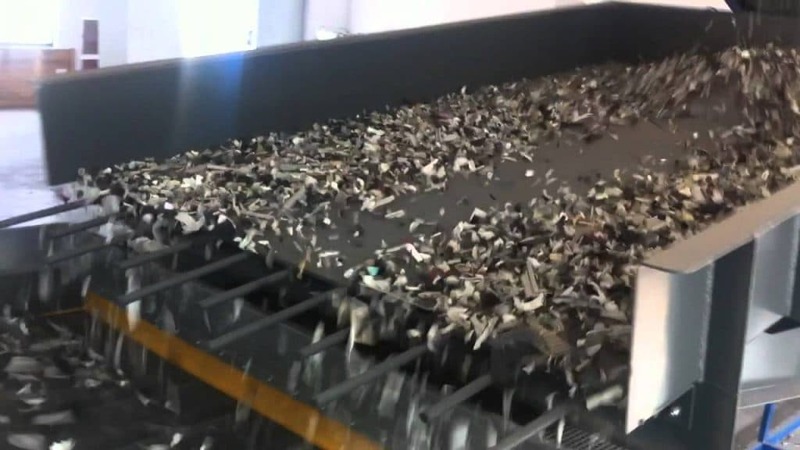 About Us - BumperNow Plastic Welding Inc.
1) Plastics arrive at our facility. 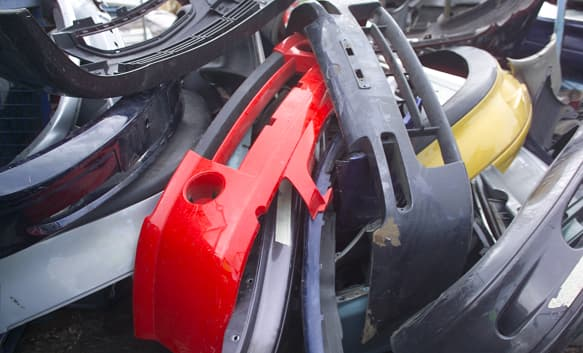 BumperNow specializes in the recycling and re-manufacturing of plastic bumper covers for automobiles. 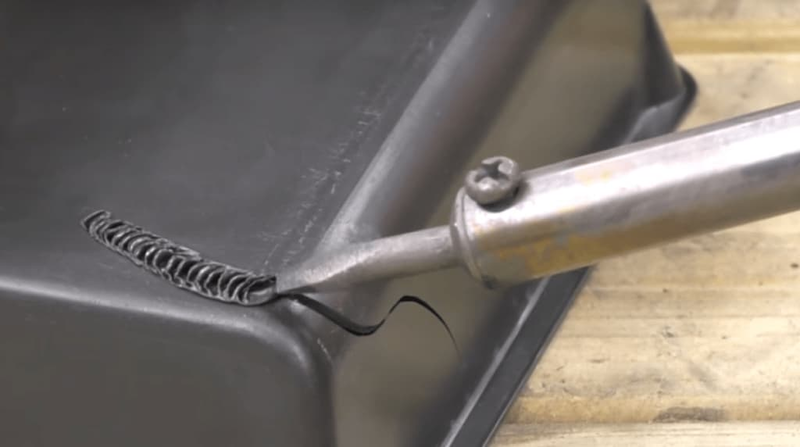 Each year, we save thousands of plastic bumper covers from entering our landfill, and give these items new life through the repair and reconditioning process. 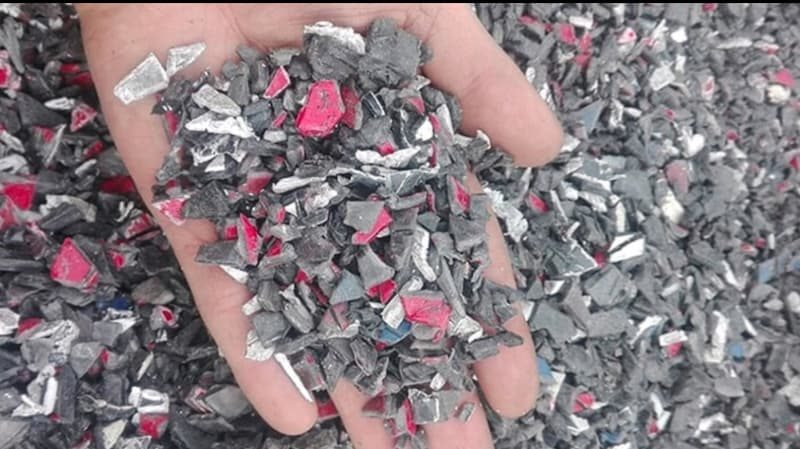 Through our business, we make a positive environmental impact and save insurance companies and consumers by supplying and distributing recycled parts. 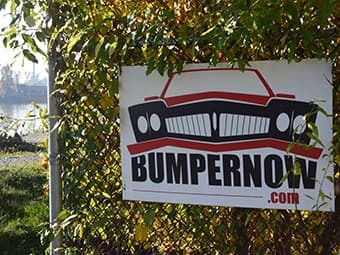 BumperNow specializes in high-quality OEM bumper covers, and, through its purchase of BumperPlus assets, has been operating successfully for more than twenty years. Our reconditioned covers are all 100% genuine OEM and offer the best vehicle fitment compared to aftermarket bumpers. 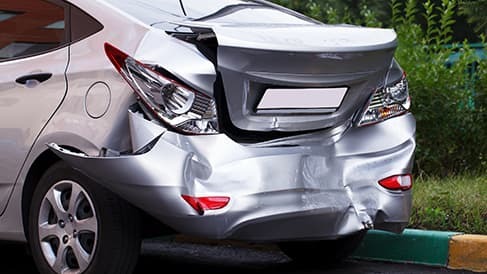 The company is an ICBC accredited vendor and distributes its products to hundreds of bodyshops throughout British Columbia with expansion underway in Washington state. BumperNow is proud of its diverse and talented workforce, many of whom have been involved in the bumper re-manufacturing industry for decades. 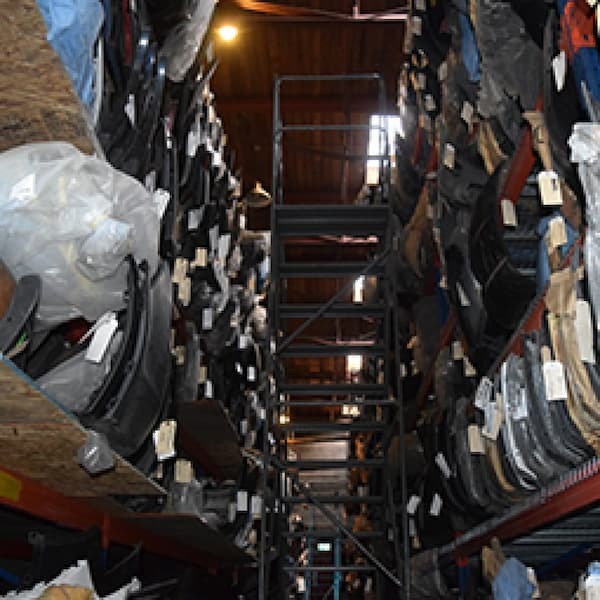 The company is centrally located in Burnaby, BC, with an indoor and outdoor facility consisting of a storage yard, production shop, and a 7,500 sq ft warehouse. Did you know that plastics take 450 years to decompose? 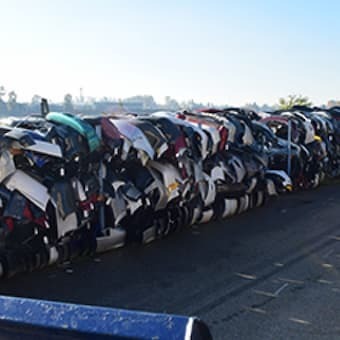 BumperNow is proud to be an environmental steward by finding profitable opportunities to recycle plastics, in the process supporting local labour and providing a cost-saving solution to the collision repair industry.